I've also decided what my theme will be. I used to like to free fall - so this will be the first time I will actually stick to just one theme. I'm excited about it. So, are you going to give it a try? I'm too ADD to stick to one subject. This will be challenging and good for me to stay focused. I can't decide if I want to do it this year. It would be my 4th also! Last year, I went back and forth trying to make up my mind, at the last minute. Good luck with it! 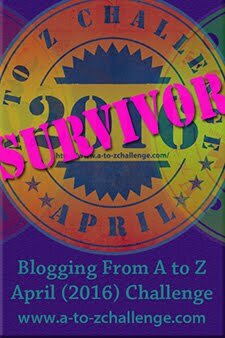 I just finished writing a post saying I won't be participating in this year's challenge (did 4/5 ones recently). 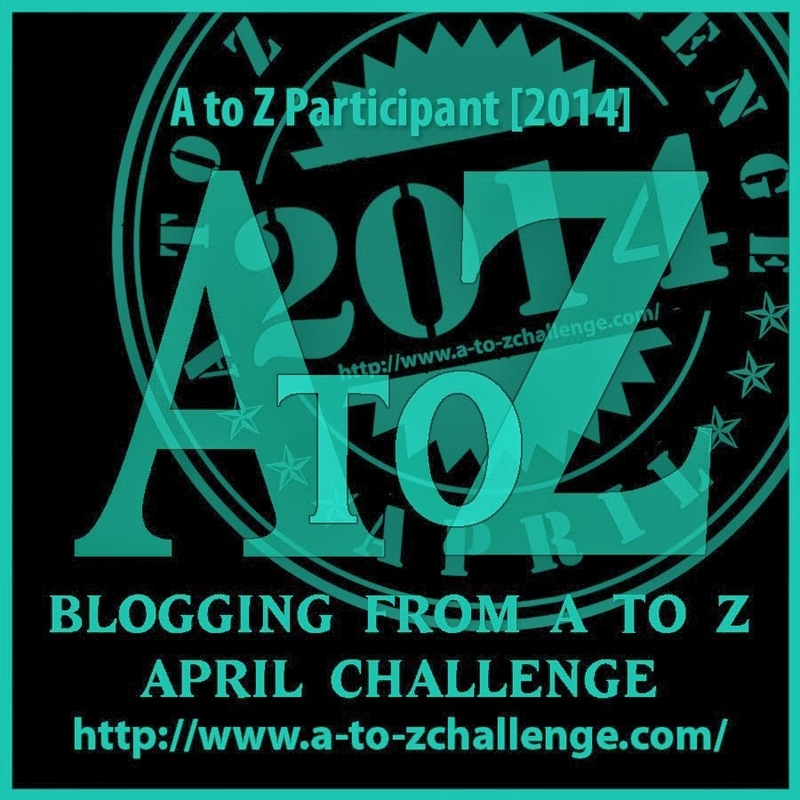 It is good to have a theme and it is good to get the entries written before April 1st. Goes much smoother! 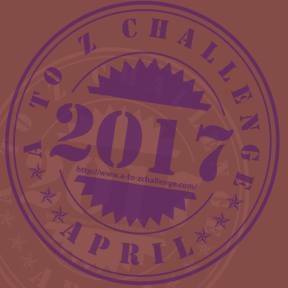 I am excited to read the Ato Z challenge posts. They are very interesting. I did participate long time ago, but I am not so sure I can now. Good Luck. Have a wonderful week, Debby. 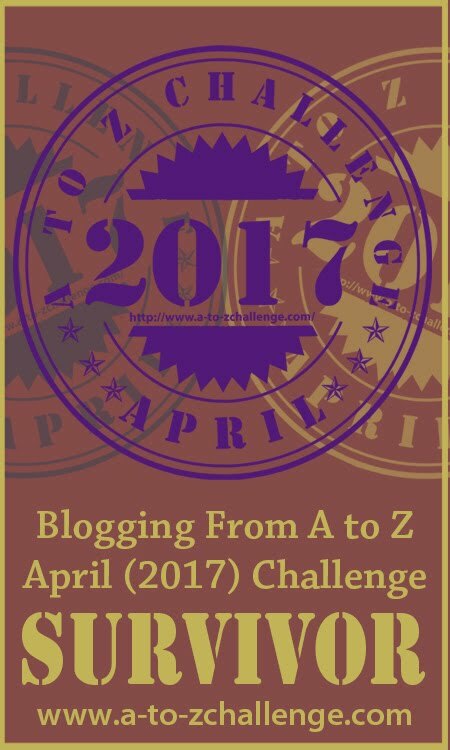 It's a challenge starting in April. 1st day is A, 2nd day is B etc. We do take off Sundays. It's fun and you make a lot of new friends. I did a few years ago and am seriously thinking about doing it again this year!